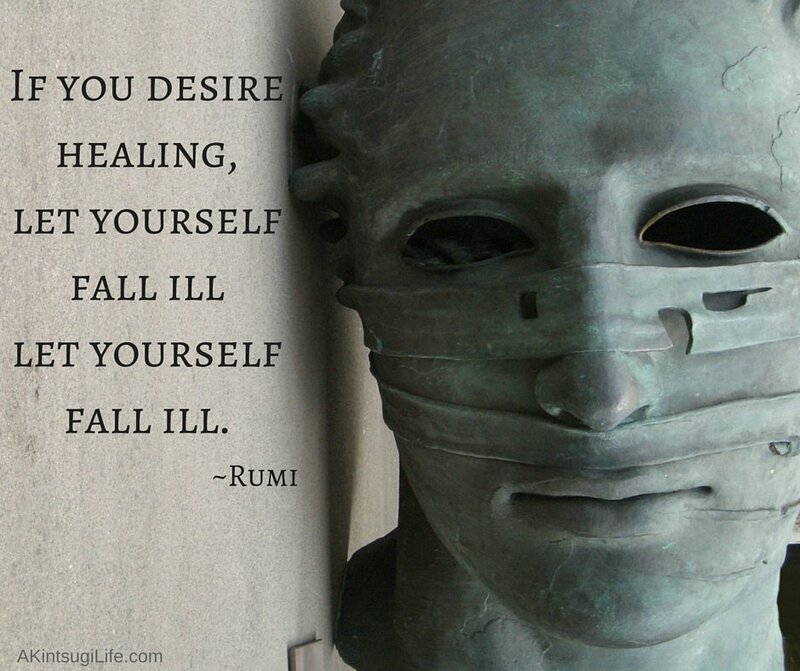 No healing is possible until we allow ourselves to admit that it is needed. We must “fall ill” or acknowledge and face the wound before it can be healed. Is there anywhere in your life that you need to “fall ill” today so you can begin healing?